The "Digital Piano Controller" app has an attractive interface optimized for iOS touch screens, and adds a whole new level of functionality to the YDP-103. You can turn your iOS device into an intuitive instrument controller, allowing you to access features and settings even more quickly than using the panel of your instrument. Adjust settings, choose Voices, and even record performances. Once you try it, you’ll never want to play without it! 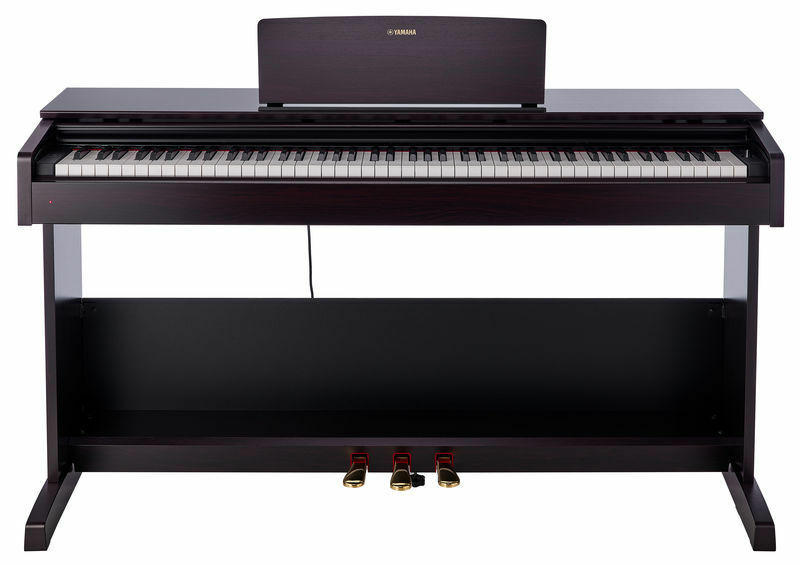 Combine two Voices together, like piano and strings, for an inspiring new playing experience. Nothing livens up piano practice like playing a piece with a new sound, or creating unique combinations of two sounds together. Experiment with your combinations to discover fresh and inspiring tonal colors.